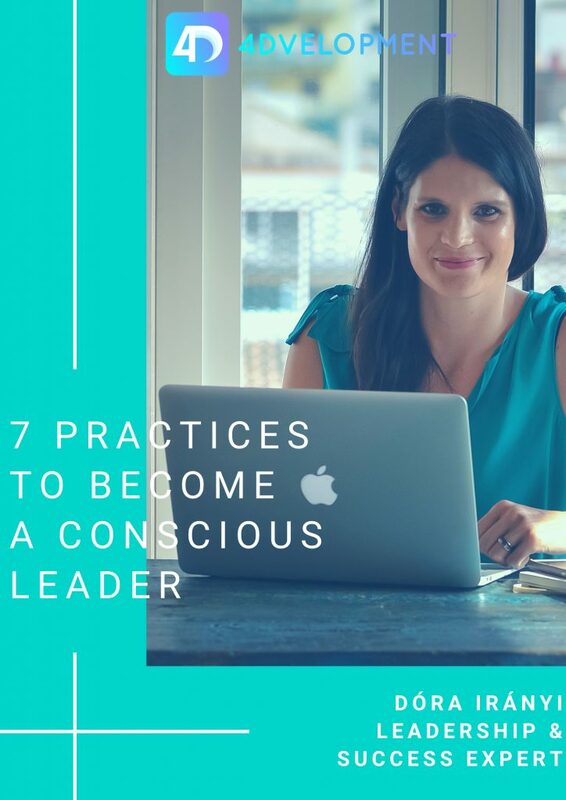 You can find here a guideline of 7 PRACTICES TO BECOME A CONSCIOUS LEADER. If you believe that you should constantly develop yourself as a leader, you are humble and want to gain more self-awareness, this document is for you. Being really good at these practices will help you to feel self-confident in any leadership role and will ensure that you have a substantially positive impact on your team.